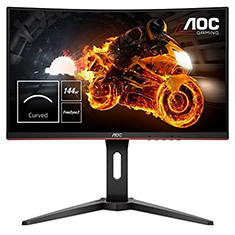 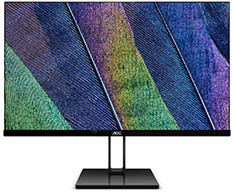 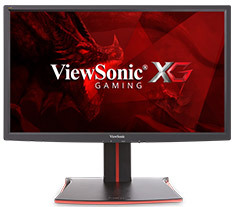 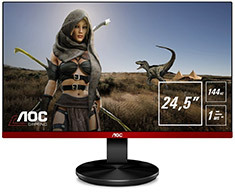 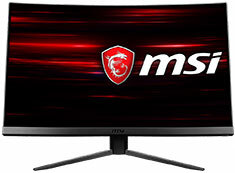 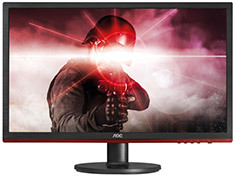 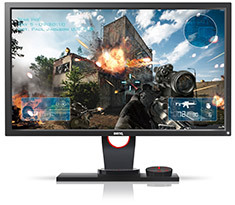 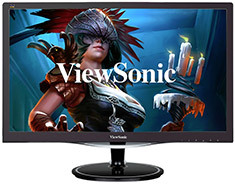 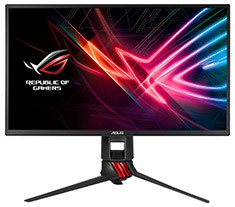 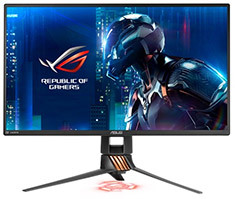 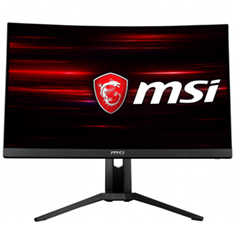 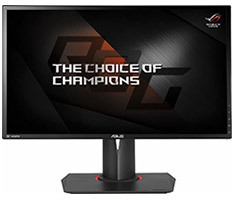 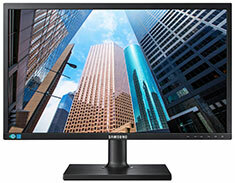 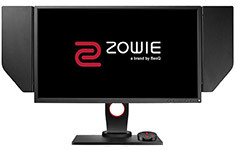 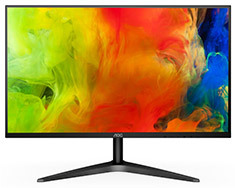 If you are looking for compact monitors that are still big enough for a superior viewing experience, then check out the range of 23-26 inch monitors available at PC Case Gear. 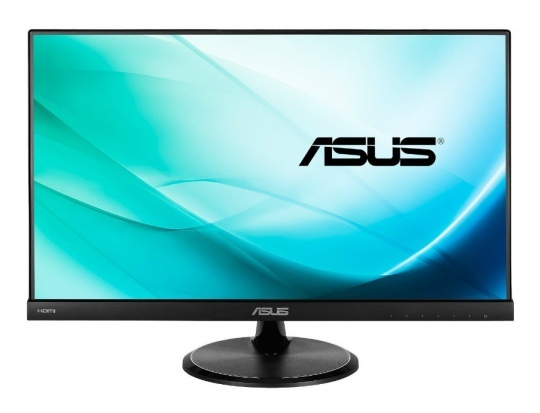 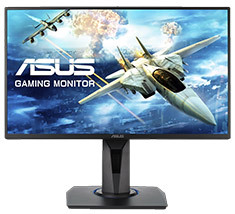 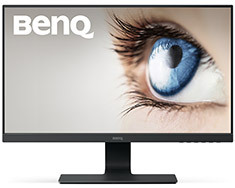 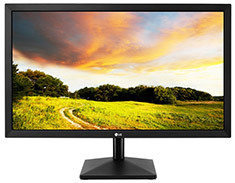 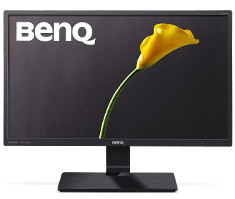 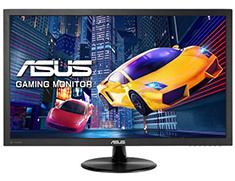 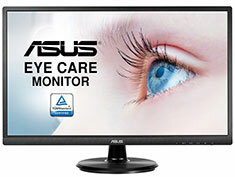 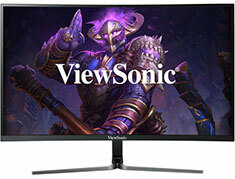 We stock monitors from the top brands in the industry, ensuring the highest possible image quality along with steady and reliable performance. 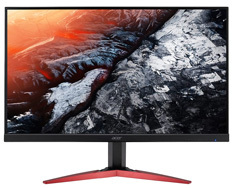 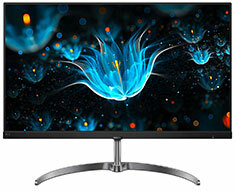 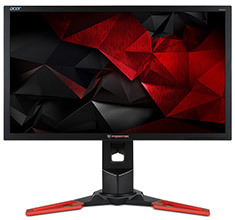 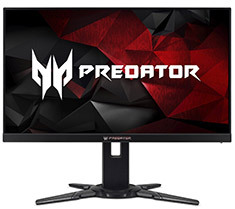 From the Acer Predator range, which is built specifically for gamers who require blinding speed, to the likes of Samsung, LG and Philips monitors - which are renowned in the home entertainment industry - you will be spoilt for choice. 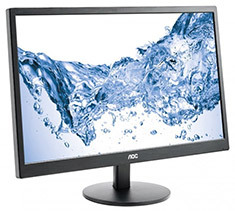 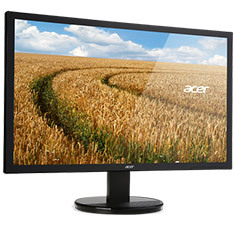 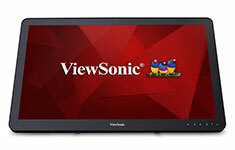 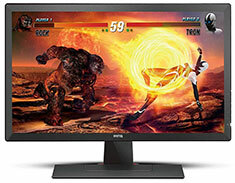 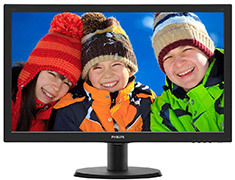 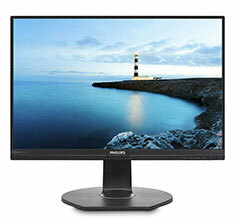 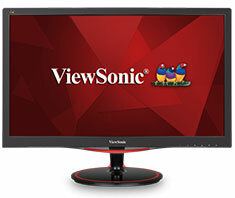 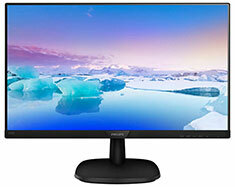 Our 23-26 inch monitors are perfect for maximising space on your desktop without having to sacrifice on viewing quality. 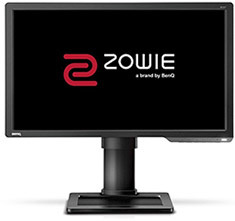 Check out the options available online now at PC Case Gear.